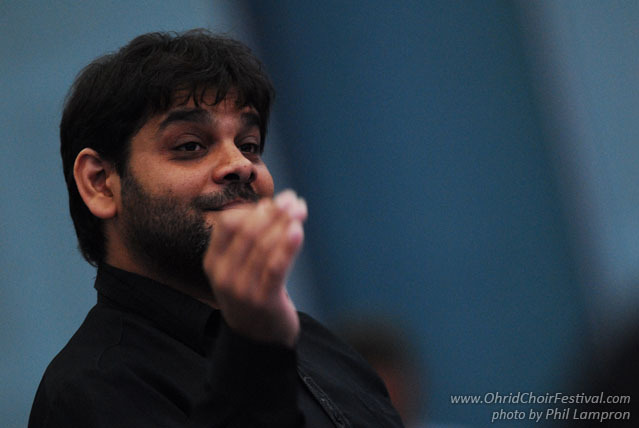 Sonet has repeatedly been invited to the festival of choirs “Zazpívaj, slavíčku” in Zlín. 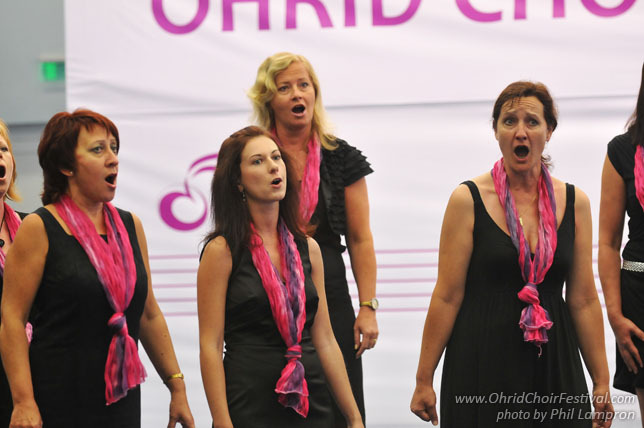 The choir regularly organizes Christmas and spring concerts in the Vsetín region and around Zlin. 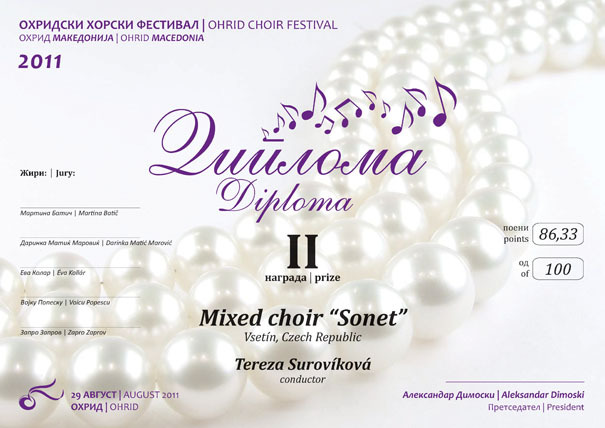 Sonet also likes to co-operate and performs with other ensembles (choirs Cantica and Dvorak from Zlin, Harmonia from Hranice in Moravia, Vsetin Vsacan folklore and the other). Sonet has released three audio recordings.